I’m Paul Traylor from LINE Fukuoka’s development team. Since starting at LINE, my primary responsibility has been working with Prometheus and Grafana to update our internal server monitoring system into something that is easier to use. 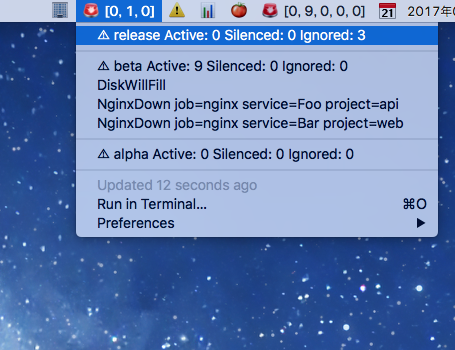 The end goal is to make it possible for developers to easily set their own alerts. Since I’m in charge of monitoring the monitoring system, I often have to look at many different charts and check servers from several different environments. As it gets quite difficult to keep an eye on everything, I like to find small tools that make that easier. One of my favorites to work with is a tool called BitBar, which allows me to build simple status plugins to observe anything that I can think of. 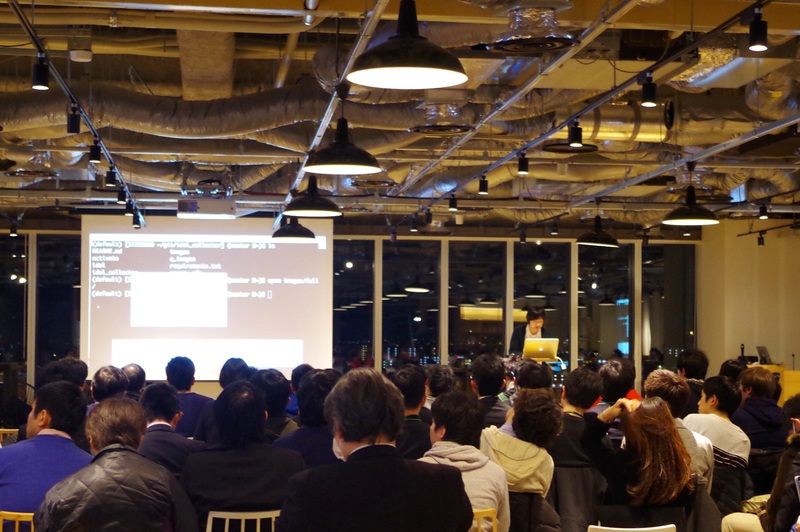 Hi, I’m Oshiro on LINE Fukuoka’s Data Analysis Team, and I’ll be giving you a firsthand report on the “LINE Developer Meetup in Fukuoka #17” that took place here in Fukuoka on February 23. I am in charge of VoIP server development at LINE. Hello, my name is Park Jungjun and I am currently developing the LINE Group Call feature. One of LINE’s goals in development is Closing the Distance. To make this come true, LINE develops many different conversation services. On this LINE Engineering Blog post, I would like to introduce you to the features and technologies of one of our conversation services, LINE Group Call. LINE Group Call lets users have conference calls with up to 200 people simultaneously. Calls are made right from the LINE app. LINE Group Call was first released on March, 2016 with a voice call feature. By December, a video call feature was added to LINE Group Call. Using LINE Group Call, LINE users can make voice and video calls with their friends anywhere in the world for free. To use LINE Group Call, the following versions of LINE or above must be installed on your device. LINE Group Voice Call: LINE iOS 5.11.0 or above, LINE Android 5.11.0 or above, LINE Desktop (Windows/macOS) 4.5.0 or above. LINE Group Video Call: LINE iOS 6.9 or above, LINE Android 6.9.2 or above, LINE Desktop (Windows) 5.0.0 or above. He is an engineer at LINE Taiwan, in charge of chatbot application development and LINE Platform technical consulting. This is Shawn Tsai from LINE Taiwan. In its goal to become a Smart Portal for users, LINE has been opening up more features of its LINE Platform to developers to spur on the development of innovative chatbot applications. 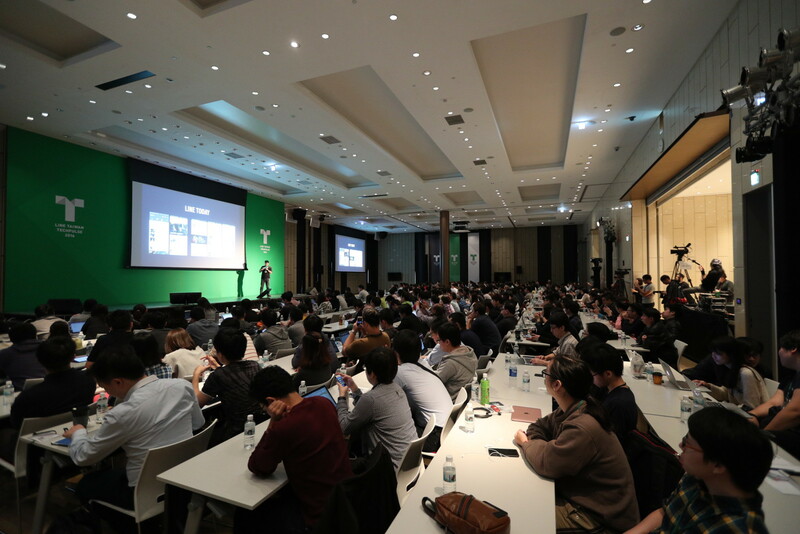 On the heels of the successful LINE Developer Day events held in Japan, we held an event in Taiwan called “LINE Taiwan TechPulse” on December 26, 2016. We had a good turnout of more than 600 attendees to this event which included many of our local partners as well as many talented developers. Not only did we introduce the resources we’ve made available to developers on the LINE Platform, we also shared information about LINE’s unique engineering culture and the career opportunities that are available at LINE. In this blog post, I’d like to talk about the unveiling of the LINE Engineering site and what it means for the future of the LINE Engineers’ Blog. 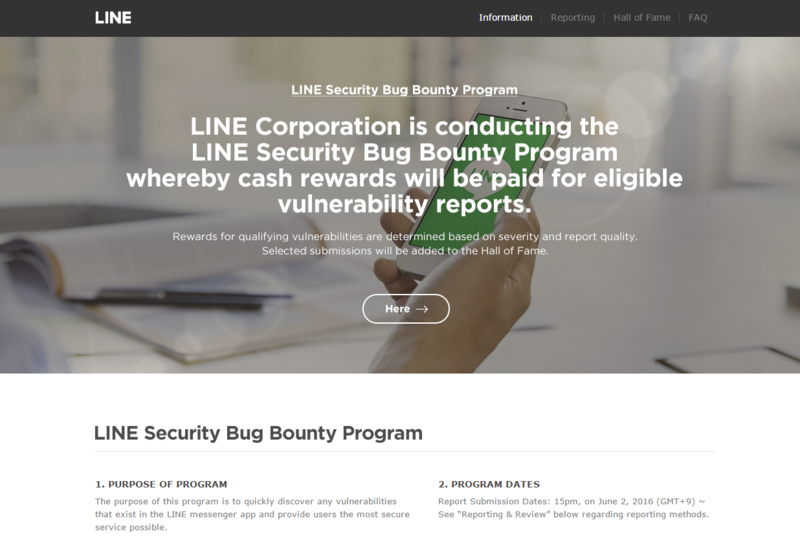 The LINE Engineering site is a constantly updated hub for everything from LINE development culture, to open-source projects, job openings, and development documentation straight from the LINE developers site. The site is available in English, Japanese, and Korean. Support for Traditional Chinese is coming soon. Hi, my name is Hasebe. I’m in charge of the development of LINE Notify. In a previous post, we introduced how you can use LINE Notify to send messages to LINE from the command-line. Today, I’m going to introduce two features newly implemented in the LINE Notify API. One is sending stickers and the other is uploading images. We thought that sending stickers would make LINE Notify more “LINE-ish.” That’s why we decided to develop this feature. Let’s try sending a sticker by using the curl command. This post introduces how to run tests with the ad client module provided for the LINE Platform. 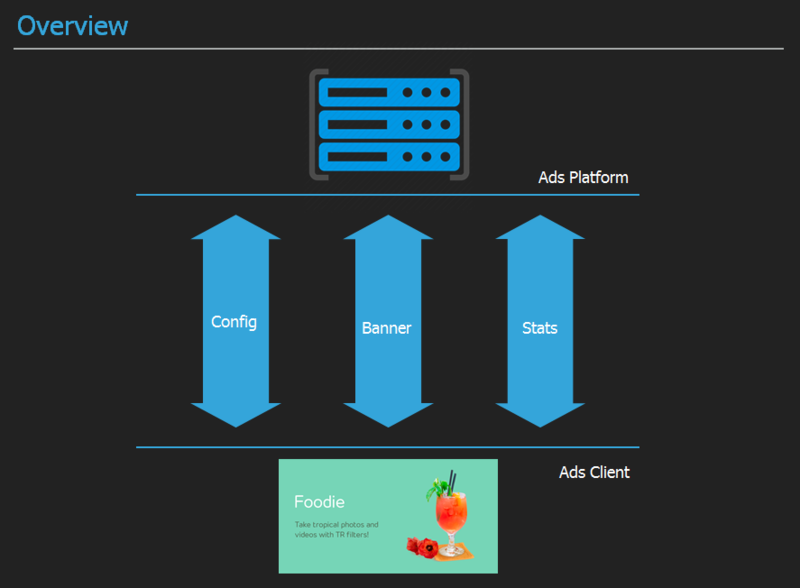 The LINE ad client module runs on both mobile and the web. This post will focus on testing with a mobile client. The structure of the LINE Platform is quite simple as shown below. Various types of protocols can be used for server-client communications. This post will focus on testing with the HTTP protocol. Marco Chen: He is a director of the LINE Taiwan engineering office. He is interested in the softeware development process and system architecture in which he has 18 years of experience. Rita Yang: She is a backend engineer working at LINE to design and implement backend systems for LINE services. In this blog post, I’d like to explain how the LINE TODAY service was developed using the Agile development method. LINE TODAY is a mobile news service that was released in Taiwan, Thailand, Indonesia, Myanmar, and the United States in early 2016. As of July 30, 2016, the service recorded nearly 30M daily PV (page views). 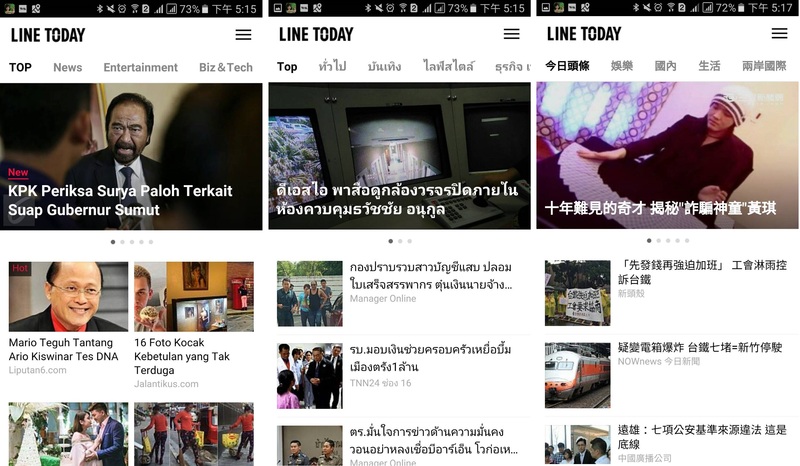 In Japan, a service similar to LINE TODAY is available under the name of LINE NEWS.